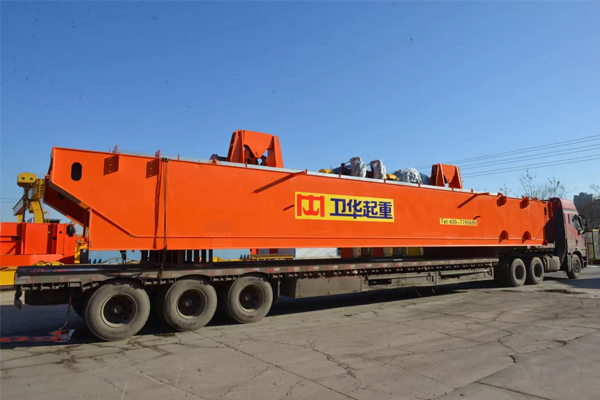 The anode carbon stacking crane for Shanxi China Aluminum Huarun Co., Ltd., was successfully passed on-site acceptance test and for delivery today. 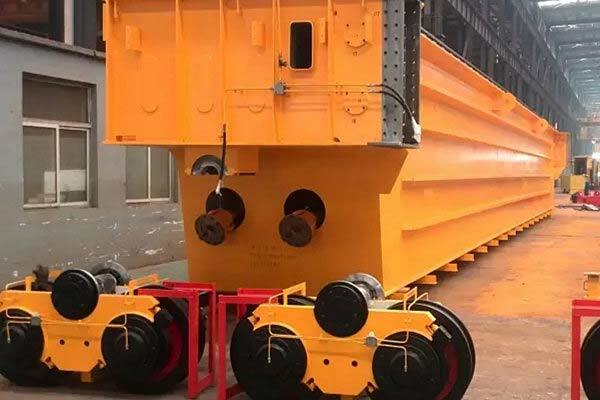 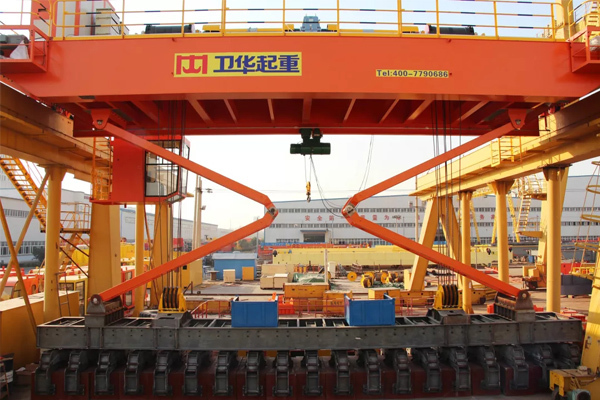 The crane is mainly used for 500,000 tons aluminum alloy project, which is used for carrying anode transport block in the library, cooked anode carbon block, and scattered allocation of carbon blocks in the warehouse. 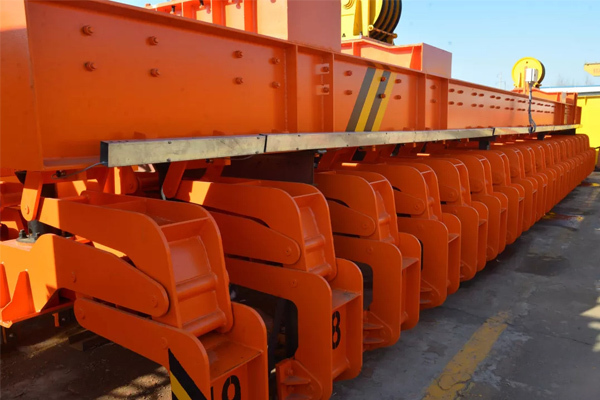 This anode carbon block stacking crane has important significance. 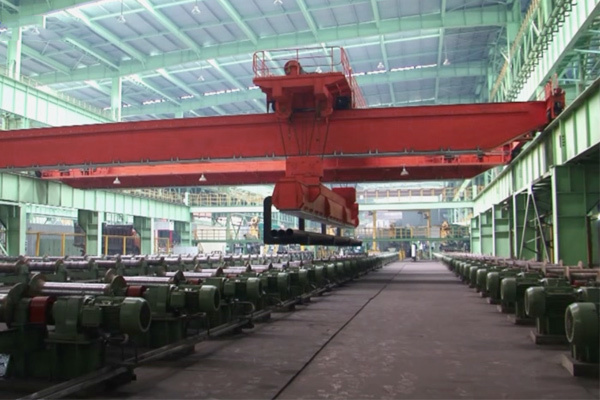 From innovative design to assembly welding, our company get much experience, and our product technology has become more mature. 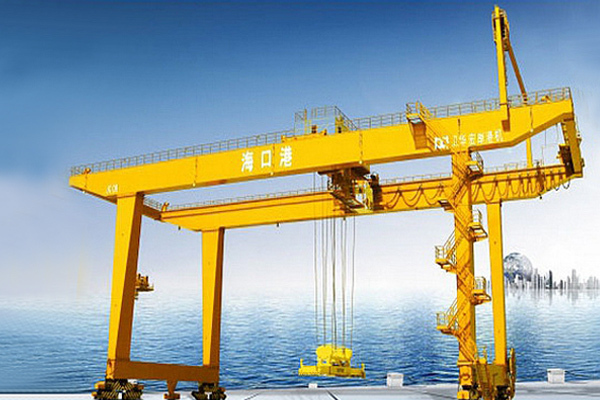 At the same time, it inspired us to create more boutique for our customers.